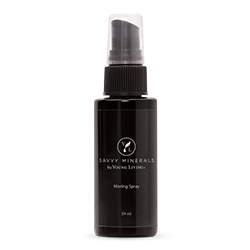 Take control of your makeup application with Savvy Minerals Misting Spray. 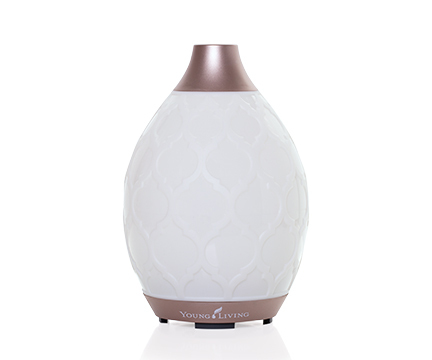 Made with pure essential oils, trace minerals, and entirely plant-based ingredients, our aromatic Misting Spray gives you a more thorough foundation coverage, all while nourishing and freshening your skin. Spritz it on your Savvy Minerals Essential Makeup Brushes before applying powders, for a silkier appearance. 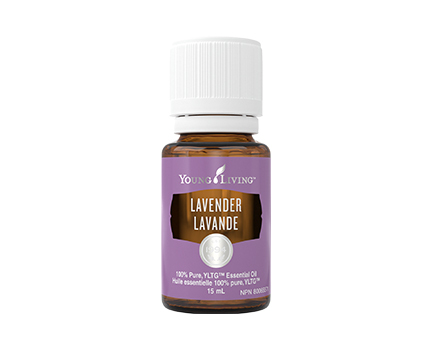 Enjoy the pleasing aroma of our misting spray infused with Lavender, Geranium and Rose. 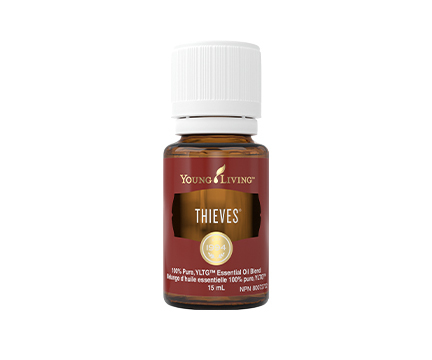 You’ll face the day looking and feeling beautifully confident. Spray 2–3 pumps of Misting Spray onto a Savvy Minerals makeup brush and gently wipe off any excess moisture. Pick up mineral powders using the brush. Apply mineral makeup to your face in desired area and reapply as needed.